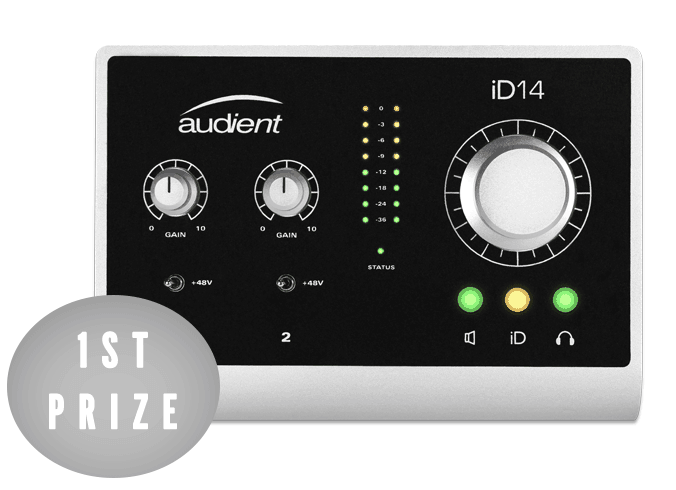 Audient have teamed up with Dawson’s to give you the chance to win two of their award winning audio interfaces, iD14 & iD4 as well as an Audient goodie bag for the 3rd placed winner. 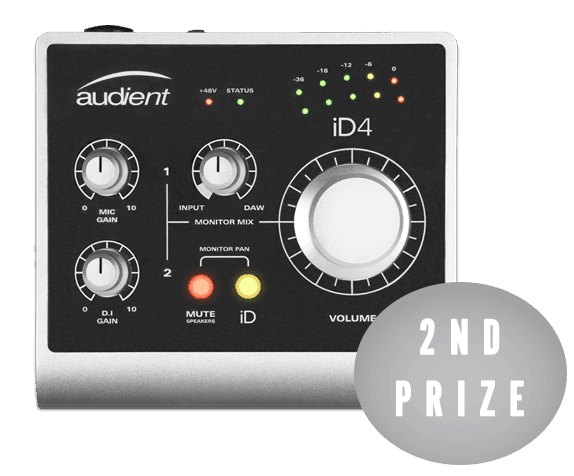 For your chance to win all you have to do is click this link (Audient giveaway page) and fill out the form. It’s as simple as that!